Decorating trends can change quickly. As soon as you catch up with one, it seems that another is racing ahead to become more popular. 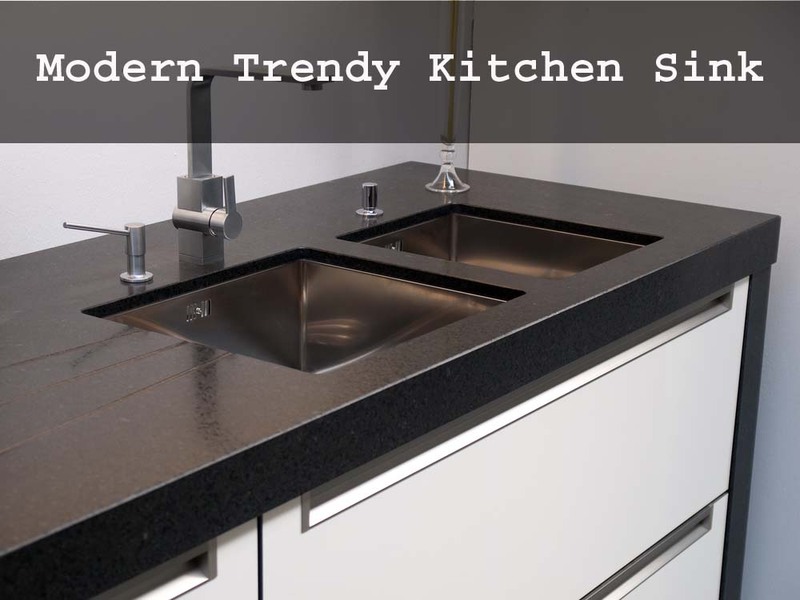 If you want to make your kitchen look as modern as possible, then you should follow some of these 2014 kitchen decorating trends. You could have one of the best looking kitchens in your neighborhood. If you have a kitchen full of knickknacks and unnecessary decorations, then 2014 is a good time for you to get rid of some unwanted items. Minimalism is its own type of decorating. Instead of adding more decorative items to a room, you only keep the essential pieces. This lets you show off the actual room. Why would you want someone looking at a cheap ceramic bowl on the table when you’ve just had your cabinets redone? Take out the chintzy stuff so people can see what’s really important. Some of the most essential items in your kitchen can become some of the room’s best decorations. The next time you go shopping for a new refrigerator, stove, or vent, consider how much better your home would look if you made aesthetics an important aspect of your decision. Of course, you still want to get a good deal on an appliance that works well. But you also want to get an appliance that will add something special to your kitchen. Stainless steel vents and ranges look beautiful together. If you have enough money to install your refrigerator into the wall, you should consider that. You’ll get more room and a more glamorous look. Natural tones for your kitchen would include real wood cabinets or marble countertops. Synthetic tones might include plastic lamps and stainless steel. In the past, a lot of people have committed themselves to one tone or the other. Some wanted a “country” tone, so they filled their kitchens with as much wood as possible. Others wanted “futuristic” tones, so they started buying furniture and other items made from highly polished or synthetic materials. Today, you can feel free to mix those tones. In fact, it creates an interesting environment that, when done properly, looks clean and inviting. Which of 2014′s kitchen decorating trends interest you most? Do you think you’ll actually redecorate according to a trend you like, or will you settle for something classic and safe?